Huge office building. 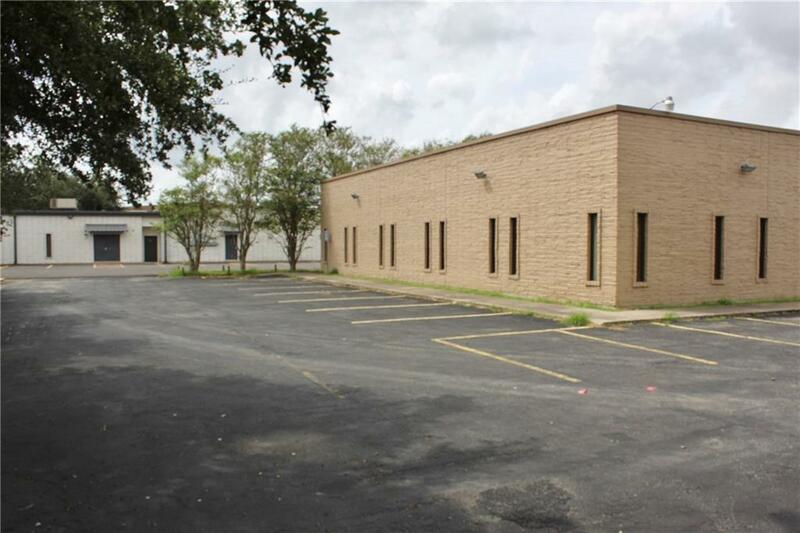 Building has a reception area, many many offices, bathrooms throughout the building, kitchen area, several meeting rooms and plenty of parking. 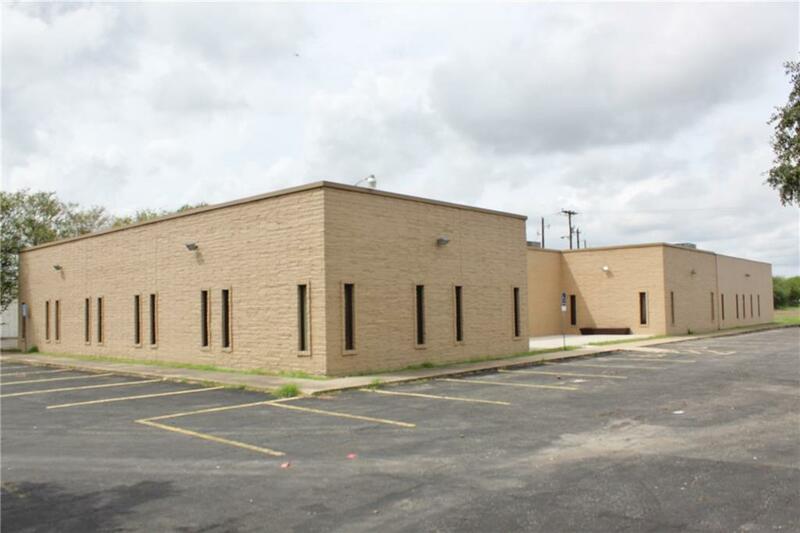 This building is located between Highway 281 and Veterans Blvd. 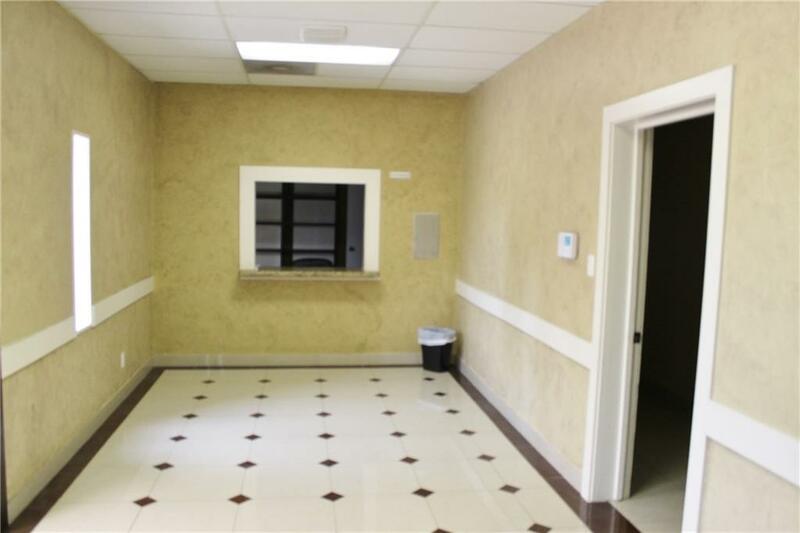 Listing by Martin A. Manzo of Berkshire Hathaway Homeservices Rgv Realty.